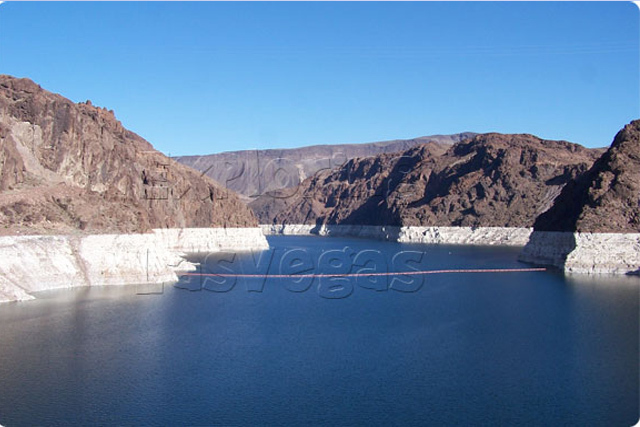 This tour allow you to travel on the manmade Lake Mead through Exploring Las Vegas Tours. Wherever you plan to go on your kayaking adventure, you will have an amazing time as you explore some of the most historic parts of the great West. The all day kayaking tour trip down the Colorado River did not accommodate may people's busy schedules, so we offer another option; a second kayaking trip, this one on the beautiful man-made reservoir, Lake Mead. 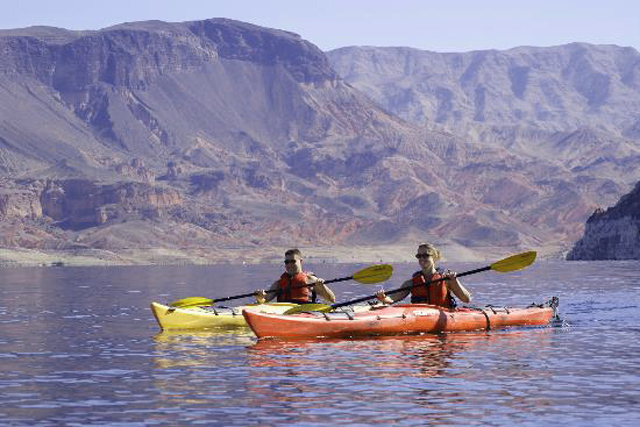 This tour is designed to only last a half a day so those who visit Las Vegas and already have a relatively full schedule can still enjoy the serene kayaking trip on Lake Mead. Lake Mead, the largest manmade Lake in the United States caters to boats, swimmers, sunbathing individuals, anglers, and of course kayakers. Three of the ecosystems in the Nevada Desert meet up at Lake Mead. These areas include the Mojave Desert, the Sonoran Desert, and the Great Basin. This area is rich in diversity for plants and wildlife because of this. Some of these species are only visible around Lake Mead.